The first Chinese immigrated to India from China in the 1770s. Others followed. These Chinese settled mostly in Calcutta. In the early 1800s, the East India Company decided to convert the jungle in Assam into tea plantations. 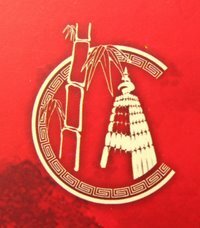 They recruited “tea planters” from China. The Chinese immigrants continued to arrive in India. In the early 1950s, they could be found in the cities like Delhi, Bombay and Calcutta and in tea plantations and towns in the foothills of the Himalayas, like Makum, Darjeeling and Shillong. On October 20, 1962, the Chinese and Indian armies clashed in NEFA (North-East Frontier Agency, modern day Arunachal Pradesh) in the north-east and Aksai Chin in the north-west. The Indian Army suffered a humiliating defeat. The Indian government interned over 2,000 Chinese residents in Deoli Detention Camp, Rajasthan; deported an equal number to China and enacted a series of anti-Chinese ordinances and laws. This talk is an attempt to tell the story of an ethnic minority group caught in a border dispute. About Vidura Jang Bahadur: Vidura was born in Lusaka, Zambia and has travelled extensively across India and China over the last decade. His interests lie in exploring ideas close to him and experimenting with storytelling, form and format. He is currently working on a photography project on the Chinese Indian community that will culminate in a book and an exhibition. 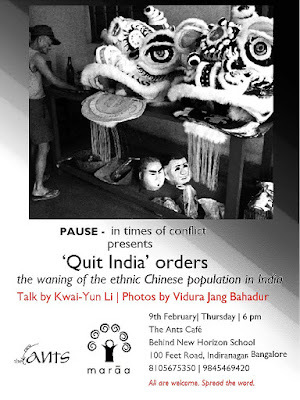 This month they are pausing at stories of the Chinese-Indian community caught in the 1962 border war through a talk by Kwai-Yun Li . 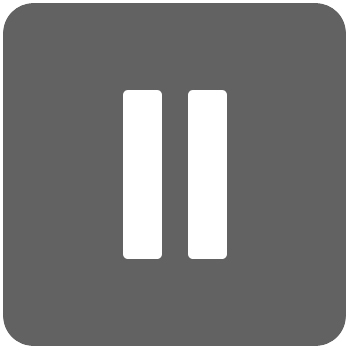 Pause is a non-funded initiative, it is only with your support we can sustain this forum.